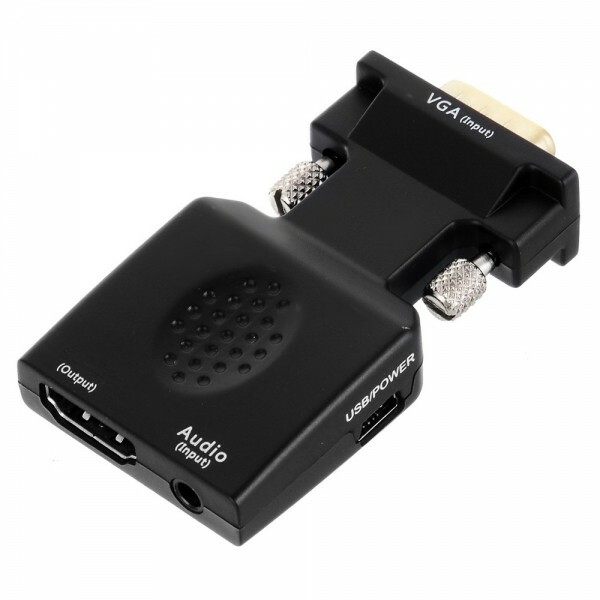 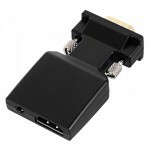 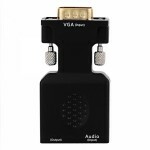 VGA + 3.5mm Audio to HDMI HD Video Converter with USB Power Supply Port will convert VGA oraudio signal toHDMI signals. 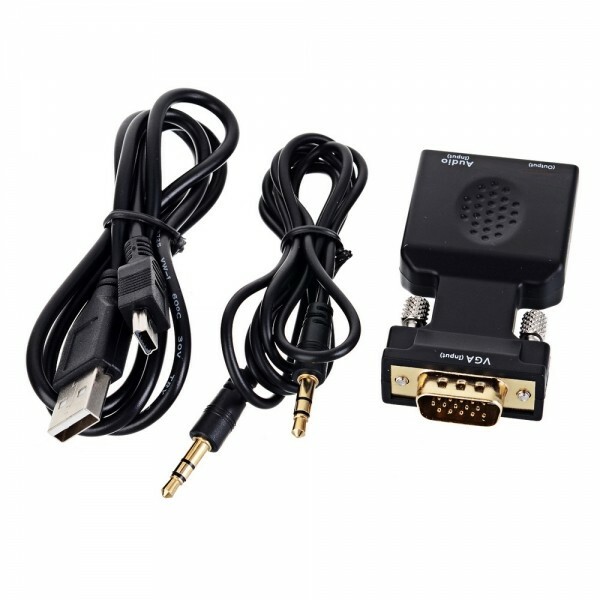 It is designed to help users convert the high quality of the HDMI video signal into normal CVBS signal(standard-definition 480i,576i,), so that it can play on TV, VHS VCR, DVD recorders and support NTSC and PAL two TV format. Such a handy size is filled with powerful performance. You may need it sometimes!